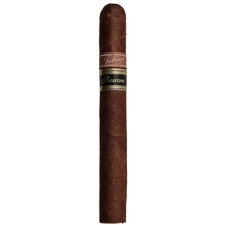 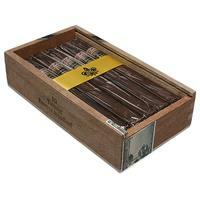 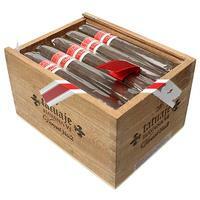 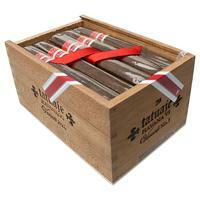 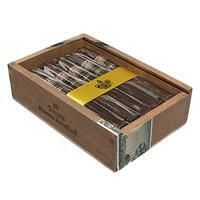 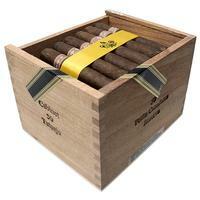 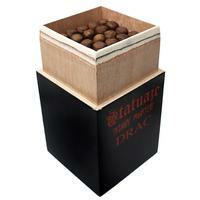 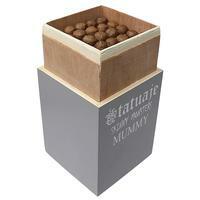 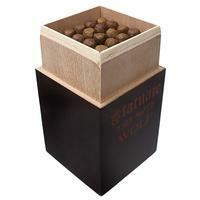 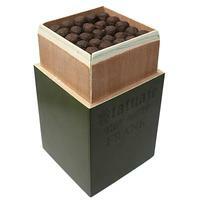 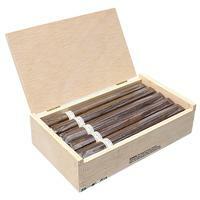 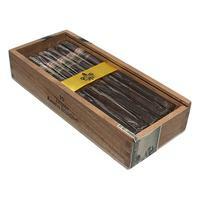 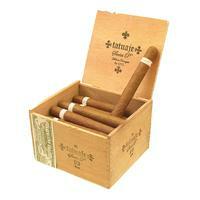 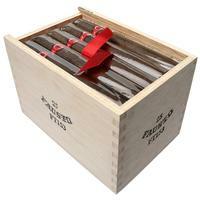 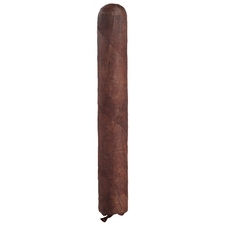 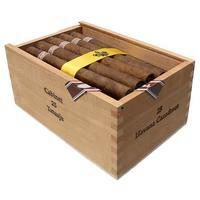 Tatuaje is a cigar brand that was founded by Pete Johnson and first released in 2003. 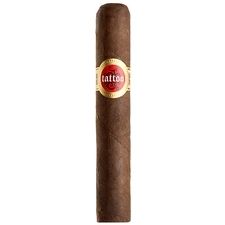 Designing cigars and cigar blends with the help from other tried-and-true names in the industry, the brand name was born when someone mentioned that the word "tatuaje" (Spanish for tattoo), would be fitting since Pete has many tattoos. 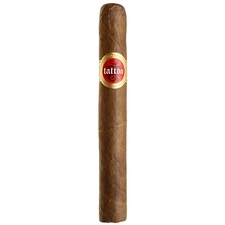 Over the past decade, this brand has expanded into some other lines, but by no means has it ventured into 'sub brands'. 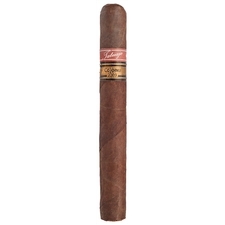 Comprised mainly of delicious Nicaraguan components and based in Miami, Pete's cigar lines often bring back old-world flavors and feel by combining the efforts of blenders who have delicate palates for subtle flavors, with simple bands and boxes that were popular decades ago. 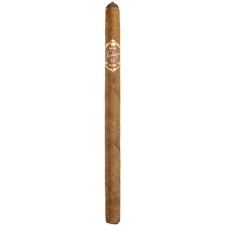 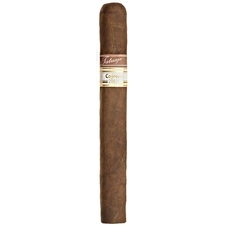 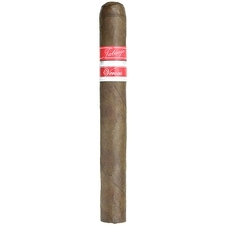 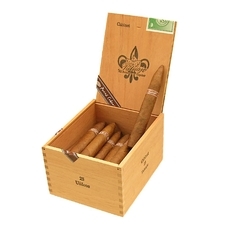 His brown labels produce flavors that are especially similar to Cuban cigars (partially because they are made from Nicaraguan leaves grown from Cuban seeds). 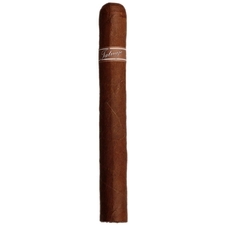 Pete Johnson strives to develop new and exciting lines, limited editions, and cigars that should interest everyone from a novice to an aficionado with a discerning palate.